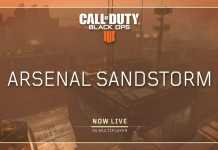 Call Of Duty publisher, Activision and Twitch launched Twitch Prime Pack for Call of Duty: Black Ops 4 for PS4 players last week. 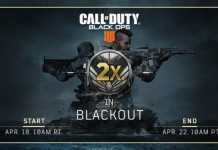 And now Black Ops 4: Twitch Prime Pack is available for Xbox One and PC players too. 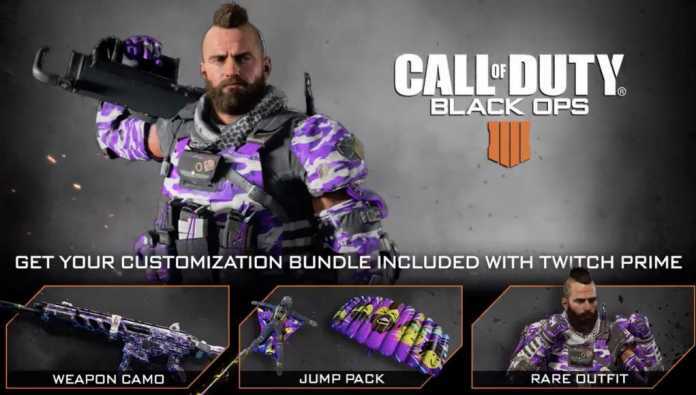 According to Twitch official’s statement, the contents of Twitch Prime Pack bundle includes a customization bundle which features a Twitch-color themed customization option. 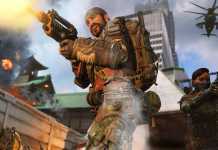 It is the first ever bundle drop for Call of Duty: Black Ops 4, but more bundle will drop soon in April and May, according to Twitch’s official statement. The first Twitch Prime Pack bundle includes one jump pack, one weapon camo, and one rare outfit. You can redeem your loot easily by linking the Twitch Prime account and Call of Duty accounts. To do this follow this LINK. After linking both Twitch Prime and Call of Duty accounts, you will get a pop-up with “Offer Redemption” title appearing on the screen. Do as instructed. The first Twitch Prime Pack is available till 29th of April on all the platforms. 15 Interesting Facts About Ant-Man That Every Fan Must Know!